Knesset lawmakers called Thursday for the Israeli Tax Authority to release information pertaining to a bank account that Prime Minister Benjamin Netanyahu held in the tax haven island of Jersey between 1999 and 2003, the years in which Netanyahu made the bulk of his wealth from lectures delivered around the world. 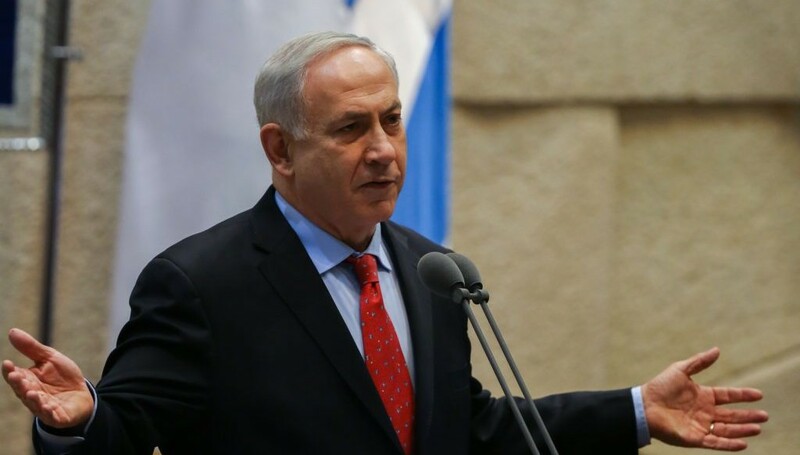 In a letter to Tax Authority director Moshe Asher, Meretz parliamentarians Zahava Gal-on and Ilan Gilon requested, in accordance with the Freedom of Information Act, that Netanyahu’s tax reports to Israeli authorities from the account be made public. In an interview with the Globes financial daily, which first reported the account, Gal-on and Gilon explained that the letter expressed their concern over the prime minister’s activities. “Netanyahu’s behavior may be kosher, but it stinks a lot,” the two MKs said in a statement. “He violated the basic ethics rules that should guide any citizen, especially a public figure who purports to lead. State Comptroller Yosef Shapira reassured the public that he would look over Netanyahu’s bank statements from those years, but emphasized that the findings would only be published with the prime minister’s approval. “We will examine the records for bank account declarations. We’ve had a number of inquiries on the matter, and if we can, with Prime Minister Benjamin Netanyahu’s permission, we can deal with the matter and reveal the statements of declaration that he declared as minister to the state comptroller,” Shapira said. Toward the end of the period during which Netanyahu held the offshore accounts, he was appointed finance minister and worked to advance tax reforms in Israel. On Jersey, one of the Channel Islands off the coast of Normandy, the tax rate stands at 0 percent, and it is widely considered the top tax haven in the world. While holding accounts in such areas is permissible under Israeli law, the Israel Tax Authority discourages the practice, and all funds in those accounts must be declared. While reports about Netanyahu’s secret account have raised suspicions, officials from the Prime Minister’s Office maintain that the account has been closed since 2003, and that all transactions and investments were legal. 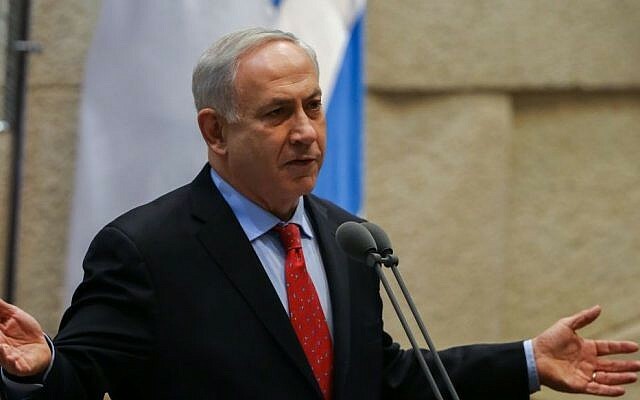 The officials said Netanyahu had paid all appropriate taxes on his income, Channel 10 news said. “Once again your attempt to discredit Prime Minister Benjamin Netanyahu does not match the facts,” read a statement from the Prime Minister’s Office in response to the Globes report. “We are talking about an account that hasn’t been active since 2003. In 1999 after finishing his first term as prime minister, an investment was made that had no tax advantage as compared to Israel. The accounts and deposits were fully reported to the authorities in Israel, including the tax authorities in Israel,” the statement said. MK Shelly Yachimovich of the Labor Party, a longtime critic of Netanyahu’s financial comportment, criticized the prime minister in a statement Wednesday evening. In 2013, Netanyahu’s net worth was assessed at NIS 41 million ($11.8 million), and experts said that most of that money was earned between 1999 and 2001. During that time, Netanyahu was a sought-after lecturer, and was paid up to $60,000 for a single talk. He was also a consultant for Israeli communications equipment developer BATM. In 2002, at the height of his financial success, Netanyahu purchased a mansion in Caesarea. Netanyahu’s financial mores were the subject of public debate and outrage in 2013, after reports of the prime minister’s exorbitant household spending emerged, amounting to some NIS 5.4 million ($1.55 million) of the taxpayers’ money. That report came amid scathing public criticism leveled at Netanyahu after it was revealed that he had spent $127,000 (over NIS 450,000) having an El Al plane outfitted with a double bed in an enclosed bedroom for his five-hour flight to London to attend the funeral of British prime minister Margaret Thatcher.